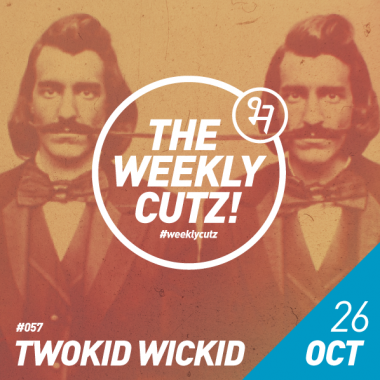 Weekly Cutz selection courtesy of the Bangalore based duo – Twokid Wickid! The boys deliver a diverse selection of some real fine music. 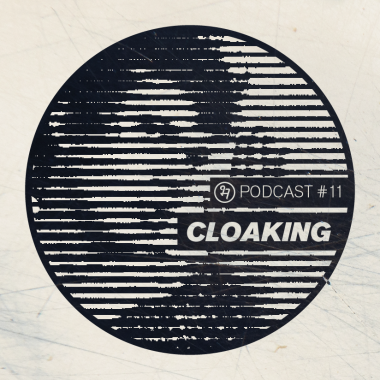 Make sure to catch them at this month’s Bhavishyavani Heartbeat at Bonobo alongside Chhabb on 27th Oct.
Lather up with the sounds of Los Angeles A/V artist Cloaking.